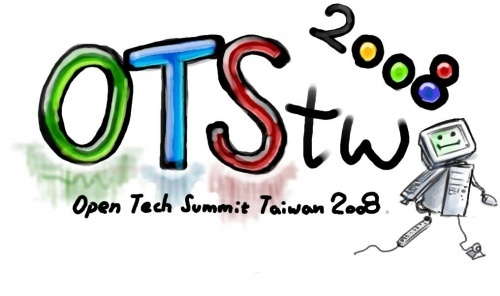 The main idea behind this summit was to create a community feeling for our cause and then use the synergy created to spread the idea of open source (free software and hardware) development in Taiwan. 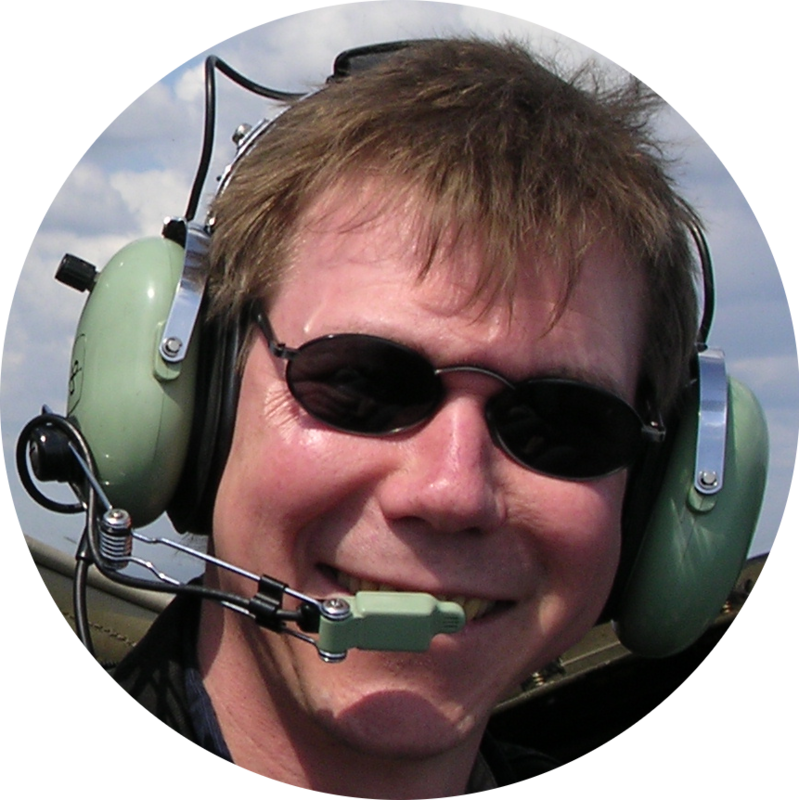 The summit spanned 5 days (25th – 29th of April) and was hosted at 4 different places. 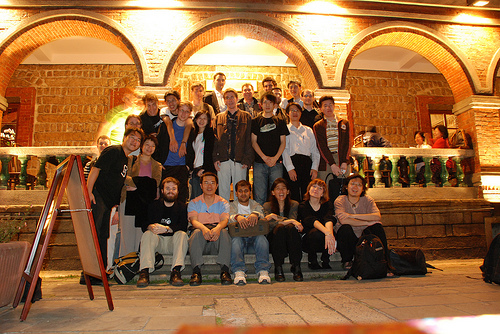 The conference was organised by the “Open Hardware Initiative (OHI)” – mainly by Marek Lindner and local supporters. 2 of those days were allocated to local universities and 2 days were termed as ASUS days. 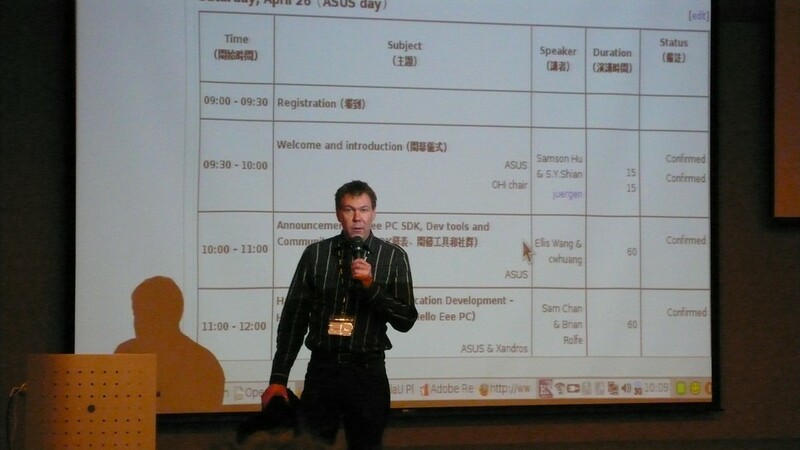 ASUStek Computer ( manufacturers of Eee PC ) played co-hosts for the conference. Our mission was to make Taiwaneese OEM’s and academia understand better the concepts and ideas behind FOSS, and make them use it inside their devices.